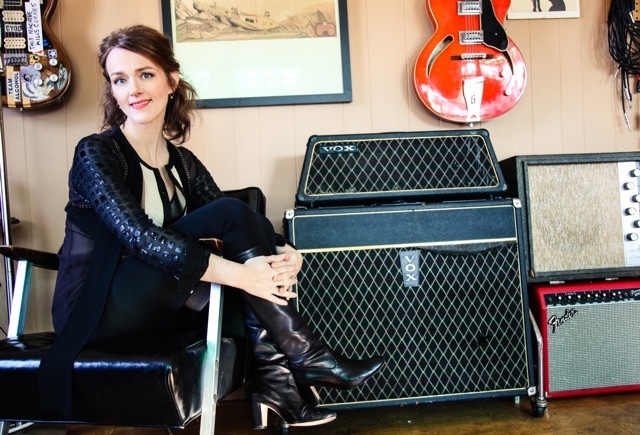 Her new release, Laura Cantrell At The BBC, out now, compiles the best of her UK radio performances from 2000-2005, including several previously unreleased songs, and traces the arc of Cantrell’s rise as an Americana artist on the airwaves of the venerable British Broadcasting Corporation. Following tours of the U.K. in the first half of 2016 Cantrell has confirmed a run of U.S. dates including New York’s Joe’s Pub Oct 23. (See below for full list of dates). 2/28-3/2 – Outlaw Country Cruise w/Steve Earle, Lucinda Williams & more.